Arnold Clark Vehicle Management has launched a new personal lease scheme targeted at drivers who aren’t eligible for a company car or who receive a cash allowance. Dubbed Affinity Cars, the scheme is intended to bring benefits to businesses and drivers alike. 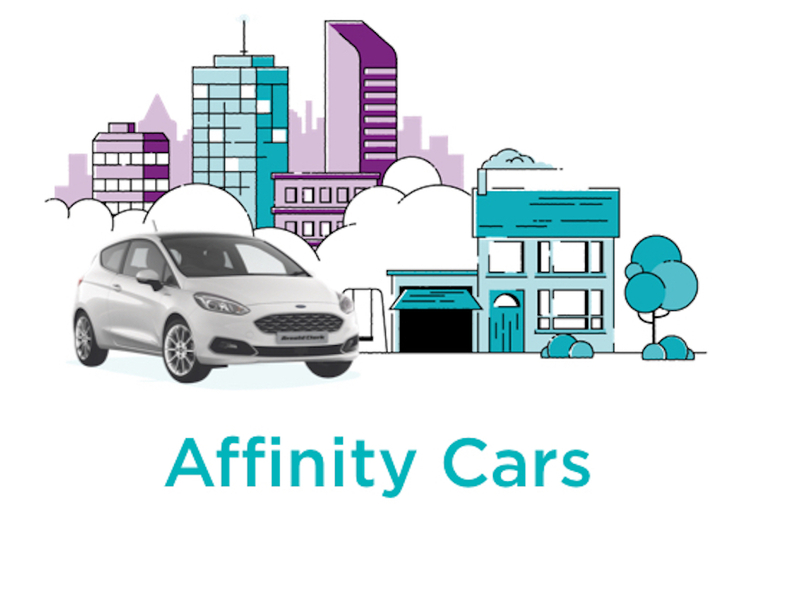 Affinity Cars offers a full online solution covering all makes and models and providing free delivery in the UK mainland. Drivers also benefit from a 24/7 employee support team. The agreement is taken out by the employee with Arnold Clark. All employers need to do is sign up to the scheme. 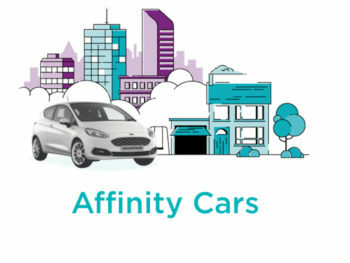 Arnold Clark will also make use of its in-house marketing department to work with businesses to promote Affinity Cars to their employees. The launch of the scheme follows the publication of HMRC figures showing increasing numbers of drivers are opting out of company cars as tax bills rise.